CertifiedTrue is focused on becoming the Trusted Name in Blockchain for the legal, insurance and real estate industries (L.I.R.). We believe much of the future growth in this new era of technological innovation will come from businesses adapting the underlying tech of blockchain (DLT) to solve core business problems. The L.I.R. industries are fundamentally information processing industries with many potential blockchain use cases. While industry leaders recognize that DLT presents unique opportunities for capturing synergies and efficiencies, it has been difficult for them to bridge the gap between promising hype and actual productivity. CertifiedTrue recognized that gap and provides a solution for enterprise level process architecture and an easy and safe path to adoption. 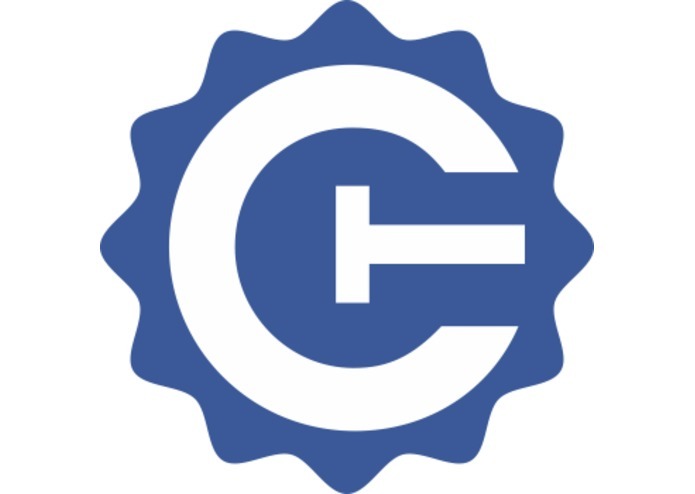 Certnet is designed to be a cutting edge smart contract platform and blockchain network that anyone can use. While other projects are seeking to be all things to all people, our focus is to be all things _ blockchain _ to a select group of industries. In five to ten years, we believe that these industries will be some of the largest users of blockchain and will be doing it worldwide. But they will need substantial help to get there. 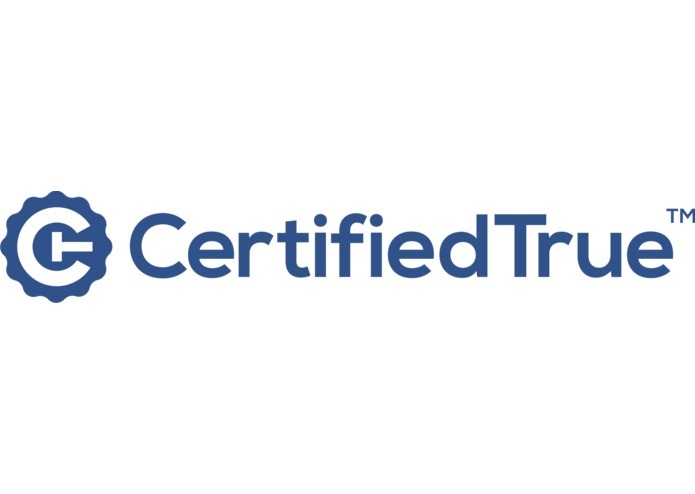 We believe that the team at CertifiedTrue is best positioned to help bridge this gap because of our understanding of both blockchain technology and the business drivers of our target industries. While others in the crypto space were focused on marketing their white papers, we were validating our market and working on code. Our technology expertise has allowed us to build our core network protocols and develop . Our business team’s deep experience and relationships in the target industries help define our product and strategic approach well as provide a well formed marketing and distribution plan so that CertifiedTrue can create a strong brand and sell its services. The Certnet platform is designed to address the scalability, standardization and usability necessary for broad adoption in enterprise. Currently, the lack of standardization and a graphic user interface are key blockers for the L.I.R. industries to integrate blockchain technology into their core processes. Having to create each smart contract from scratch, without reference to an industry agreed standard, is an enormous waste of resources and introduces substantial risks. Meanwhile, current reliance on requiring deep programming knowledge and use of a Command Line Interface (text) to interact with the blockchain makes it difficult for broad use. What Ripple is to the banking industry CertifiedTrue endeavors to become for the L.I.R. industries. We also see analogies in what Salesforce did for CRM, creating a platform that enabled less technical users to build their own applications to run on it. CertifiedTrue’s blockchain based services enable L.I.R professionals to reduce fraud, risk and operational costs while providing a secure data chain of custody and simplifying the use of smart contracts. Our solution is composed of two service groups; Certnet, our blockchain network; and, multiple DApps and Services that are created to support various L.I.R. industry use cases and run on our network. Our first decentralized service, CertifiedPhoto, makes it easy and safe to capture, store and authenticate photo documentation that can be relied upon in court. The secure process captures, stores and authenticates a digital photo as well as CERTifying when and where the photo was taken and who took it. As simple as taking a picture with our mobile app, a photo, with its provenance, is CERTified on the blockchain, cryptographically secured and archived in the cloud. The photo can be viewed and managed in our webapp only by the account owner but anyone can authenticate a CertifiedPhoto and its metadata. To this point, much of what we have built has focused on the creating the underlying protocols and platform of our blockchain network, Certnet. First, we selected Hyperledger Sawtooth, a modular open source blockchain framework, designed for software composition and modern software development practices. Here we created a robust composition of smart contracts, protocols and proprietary IP. Conceptually, the network has multiple layers that keep operational functions of the network (node discovery, permissions, consensus, etc.) separately contained. The development is orchestrated using Docker containers (later on with Kubernetes). The containers compose 3rd generation blockchain nodes with Web3 technologies. We also used Apache Brooklyn to gain visibility into the overall network (even nodes we do not operate) as it is running. The network communicates using RPC using proprietary IP to monitor and incentives to spell the network based around an oracle that dynamically tunes the network. Programmed in Python, Go and Rust, our devops practices allow us to dynamically change the blockchain consensus algorithm without forking the network. 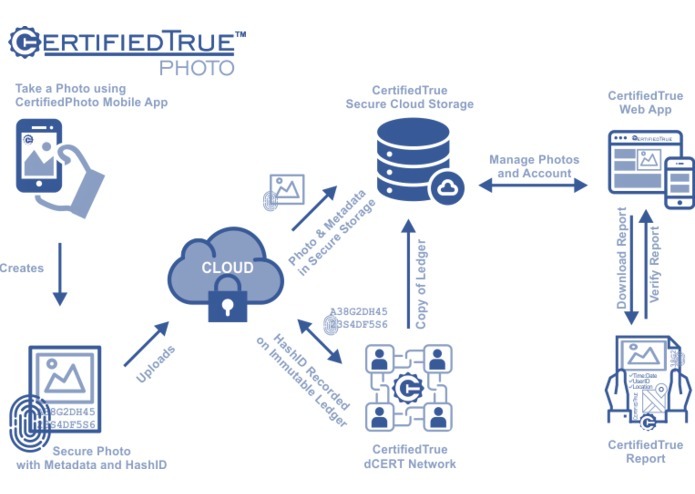 Lastly, we have architected and designed a proof of concept for CertifiedPhoto built as an Android app to help us in testing the process flow. SEE END OF VIDEO. Designed hand-in-glove with Legal Customer domain expertise for resilient operation with continuous integration, testing and deployment. Blockchain technologies are in the 3.0 stage. Thus we ran into teething issues architecting and building with the latest technologies designed for scale. A four quarter rewrite and refactoring of Sawtooth’s core from Python into Rust will enable true parallel processing of our custom Transaction Processors, greatly increasing throughput and transactions per second capability in Q1 2019. We also ran into issues around creating incentive programs both from a technical perspective and tokenomic models that can ensure a robust provider network while being cost efficient to the industry markets that use the platform. We are still tuning based on early customer feedback. Our modular open source blockchain framework, designed for software composition allows us to make small pivots without starting over. The fact that we have been able to get a working test-net with most of our core functionality up and running is definitely a testament to our incredible tech team. Paired with the fact that we have done it so far by bootstrapping with no external funding and it is a real accomplishment. Many people are talking about blockchain but few are actually doing it. Fewer still can build their own protocols. The deep levels of thought that we have put into every level of the architecture and the business model is evident when asked about most any component of our design, marketing plan or business model. We are currently in discussions with a number of industry partners who are wanting to come on board in partnership. Building a blockchain is a lot harder than simply building a DApp or creating a smart contract on top of an existing one. Moreover, because we are dealing with B2B sales, the expected SLAs will be expected to last well into the future at a time when many projects are not thinking past their ICO. Also, since we started with an App idea, ourselves, it took some time before we understood Certnet’s value proposition to others besides in support of our own DApps and services. CertifiedPhoto was easy to explain and we had a full set of answers but we had to ask ourselves a lot of hard questions on why and who would actually use our blockchain network, Certnet. The discovery process, however, led us to understand the much bigger problems in adopting DLT for the L.I.R. industries and how we could provide real value to service providers, organizations and individual companies. Our focused push to be the trusted name in the L.I.R industries by making it easy and safe for them to use DLT, backed by our technological innovations and experienced core team are the reasons we expect to succeed in becoming one of the largest players in this space. To achieve that success will take time as we hold the hands of these companies, get consensus on industry standards and add various products and processes to the blockchain. As this grows, however, we see these businesses moving more and more of their products and processes onto the blockchain, creating transaction volume on Certnet that dwarfs any current networks. We spent the last year building and validating to make sure we had something real. Now we are raising funds and awareness. Currently we are discussing seed level funding with several investors, which will help us complete our main-net and cover soft costs for legal and marketing of a much larger ICO early next year. We are also discussing a number of partnerships with related companies. 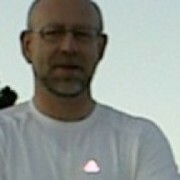 I lead the Engineering and Development of the Hyperledger Blockchain. Extended the Hyperledger SDK to enable development of the client application and the API Bridge interface to the Smart Contract.